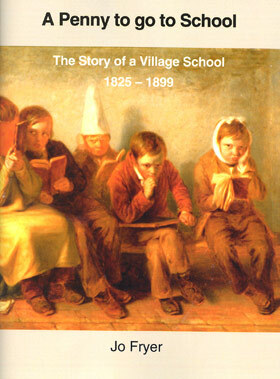 A Walk Through Lower Langford in 1840. "It shouldn't happen to a writer"
The Land Speed Record: from 39 to 1000 mph. The history of the banjo with illustrations. 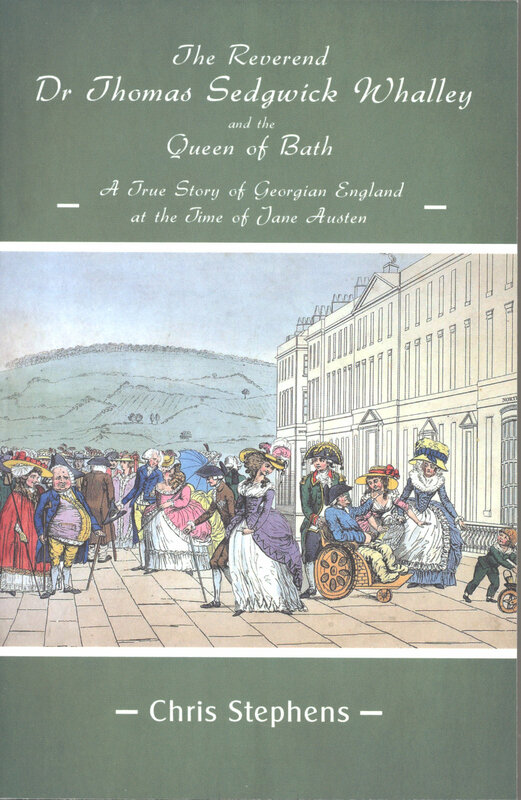 A guided walk from Lansdown Crescent in Bath to Beckford's Tower followed by a picnic or pub lunch. 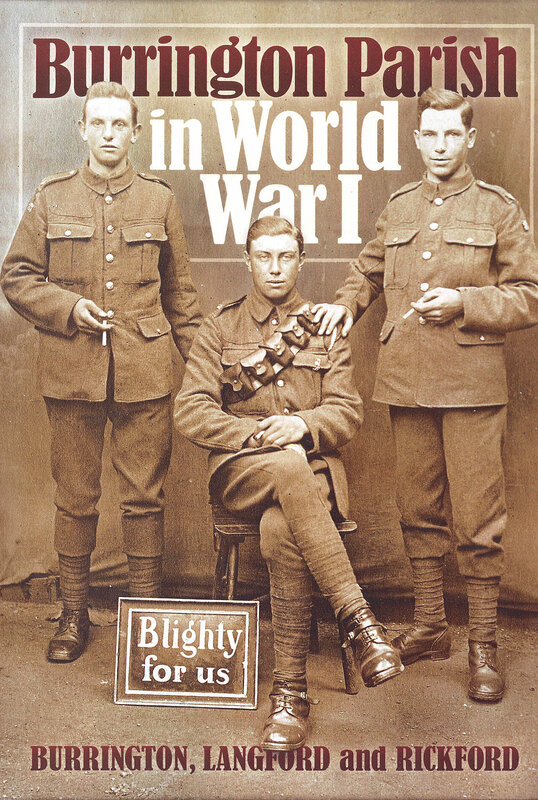 Members' stories and queries. Access to family history databases. A musical entertainment with seasonal refreshments. Another opportunity for a guided tour of this remarkable collection. Alex & Debbie Kolombos have kindly offered to entertain the Group to afternoon tea and members may wish to complete the visit by attending Choral Evensong. Please note that this is an afternoon visit. The history and background of this successful local enterprise. 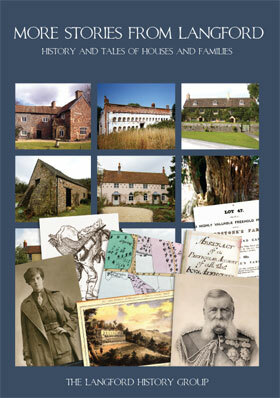 The talk explores some of the remarkable characters in the local social scene at the end of the 18th century. Over an hour of old cine film shot by Sidney Hill of Langford and Churchill from the 1920s, 30s and 40s. 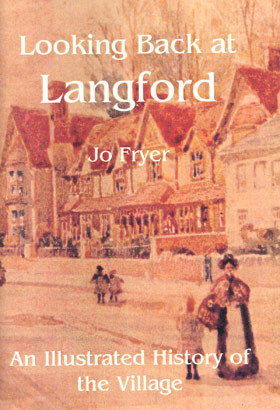 A wonderful glimpse of Langford and its characters. British Piers, fun and frivolity. AGM followed by "Bloody Assizes, the Langford Connection?" 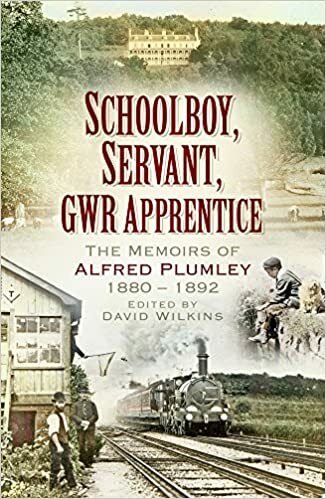 "A penny to go to School, a Victorian education"
Visit to Gatcombe Court followed by wine and cheese party, £7 for members, and £9 for non members. Meet at Gatcombe Court, Long Ashton at 7pm. "When Weston was a village"
"Landscape Archaeology in North Somerset"
Grandma's Garden, The Edwardian Garden. Inaugural meeting of LANCET ( Langford Community Archaeology project). Meet 10am at the Blagdon Water Garden Centre. Community Archaeology and a possible "Langford Dig"
The history and tradition of Wassailing with figgy pudding and wassail to follow! 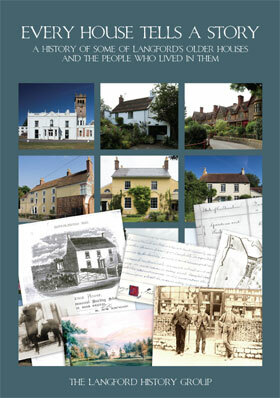 The Shapwick Project, a study of a Somerset village. John Vane, Rector of Wrington and Vicar of Burrington (1828-1870), the quest for his family, social and political connections.